Hi, Seriously Free Squirrel here. 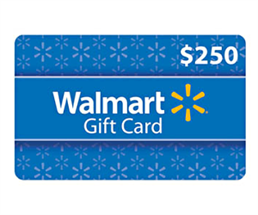 Sweepstakes can be a thrilling time for everyone with the chance to walk away with a grand prize. 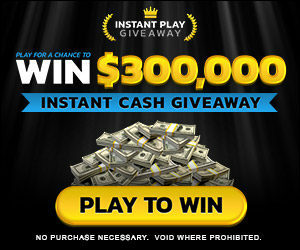 I go out and find the latest instant win sweepstakes and giveaways of free stuff then post them here. Why go out and try to track these all these sweepstakes down yourself when Seriously Free Stuff has already done the work for you and you can check out the sweepstakes from the comfort of your home or on your phone or tablet whether you are at work, out for a walk, enjoying a nice lunch, or wherever you are. 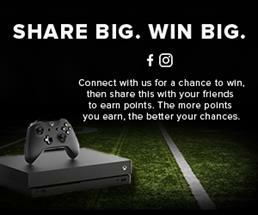 Make sure to check the site every day as all the latest sweepstakes are updated frequently and often. 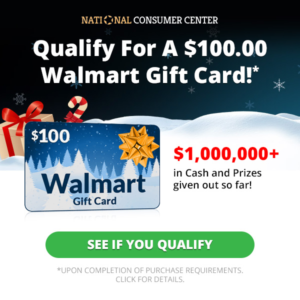 Besides giving you the chance to win from lots of prizes, it can be fun to text your luck at that chance for a trip to Paris or a major shopping spree. 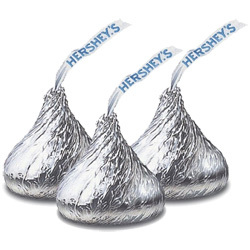 Plus, with the giveaways of free stuff and instant win sweepstakes, you don’t have to pay anything to try them all out. All you have to do is make sure you are entering before time runs out. 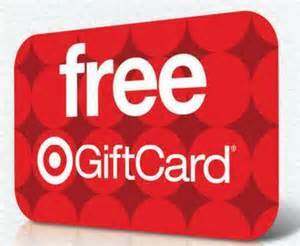 Many of the free stuff including the instant win sweepstakes are hot and don’t last long so make sure to check often so you don’t miss out on your favorite product. 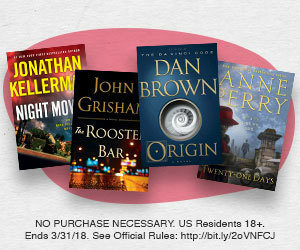 Thanks and enjoy all of the contests. 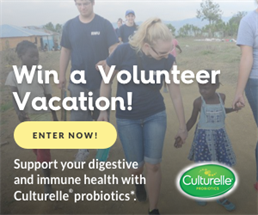 Expired: Win a Volunteer Vacation! 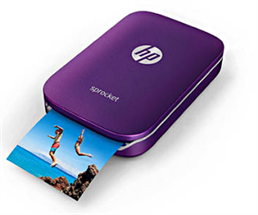 Expired: Win the Summer Fun Sweepstakes! 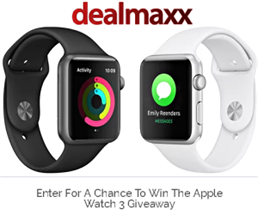 Expired: Apple Watch 3 Giveaway! 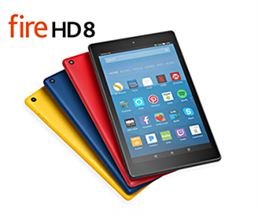 Expired: Win an Amazon Kindle Fire 8 HD! 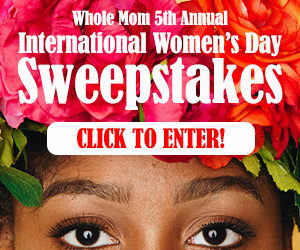 Expired: International Women’s Day Sweepstakes! Win Money!